The holidays are full of fun and festive activities, some of them more messy than others. Guests parade through our homes, also some more messy than others! Here are quick tips for cleaning up your home after the holidays. We hope they’re helpful! When you start to clean up after the holidays, start from the top and work your way downward. This means, don’t start with the flooring, as things might drop onto the floor while you’re cleaning. Start with countertops, furniture, and other surfaces. Who knows what was on those counter tops after holiday festivities? Food, drinks, liquor, dessert, everything… It’s time to get down to business and steam clean them back to their original condition! Finally, the bottom: the carpet. 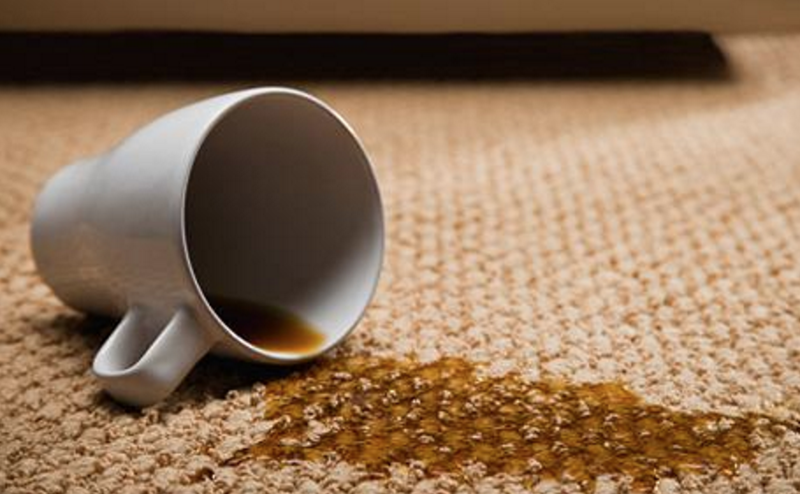 After you’ve removed whatever debris may be laying around after the party, give the carpets a good vacuuming. Then, we always recommend steam cleaning to thoroughly remove dust, dirt, dander, and other debris from your carpet fibers. It’s an easy way to restore your carpet to a newer, pristine condition. Sometimes a job is just too big, and we need help from the professionals! There’s no shame in that. A cleaning and restoration company (like The Steam Team) can really help you out! Consider hiring the professionals for a solid deep cleaning after the holidays! Don’t forget… The Steam Team has been serving the community of Austin, TX for well over a decade now; we’d be absolutely thrilled to come out and help restore your home to its original, cleaner condition. Don’t hesitate! Just give us a call.